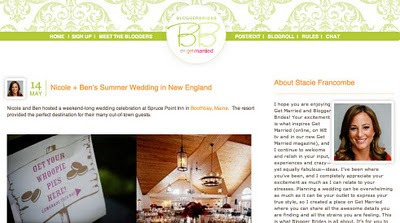 So much fun to see Get Married Founder Stacie Francombe's feature today on Get Married's Blogger Brides about Ben and Nicole's Maine destination wedding at The Spruce Point Inn. 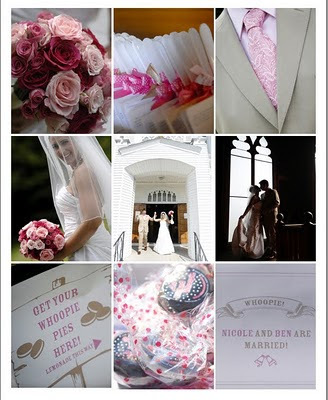 Together with Tangorra Events, Nicole planned a sweet summer wedding filled with pink inspiration. Our favorite detail: the lemonade and whoopie pie stand outside the church. 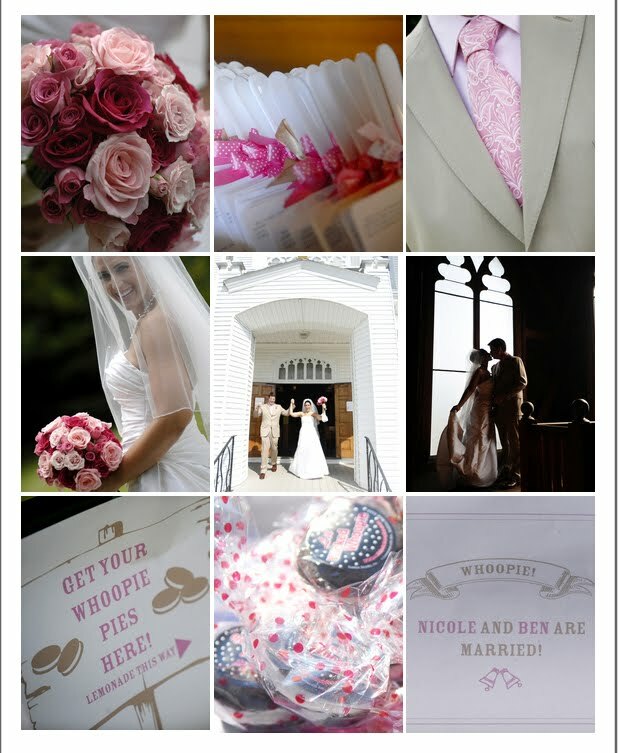 Thank you Get Married for giving us a wonderful excuse to post some more of Nicole and Ben's wonderful summer wedding in Maine! We have had long ties with Haiti dating back to David's days as a photojournalist freelancing for the New York Times and Linda's coverage of Haiti for ABC NEWS. We have visited there so many times and have many friends and colleagues there--it is a place very dear to us. David recently participated in an all day photography mentor session sponsored by the Foundation Workshop. He was one of several photographers who donated their time to mentor for young wedding photojournalists during the marathon. They raised $8,000 for efforts to help the victims of Haiti's earthquake. Our son Ryan's fifth grade class held a bake sale and raised $1500 for Haiti. Both donated the money raised to Doctors Without Borders. Here are two of the hundreds of images David has taken in Haiti over the years. We were both there on this day in Haiti's history. 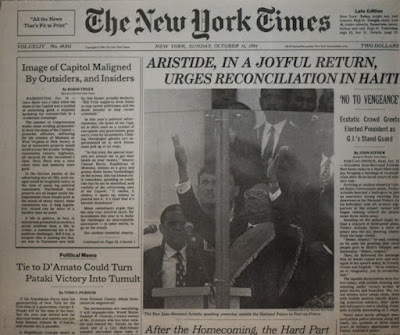 David was honored to have the lead image on the front page of the New York Times.